1. You increase your leadership abilities- Attending a leadership conference allows you to sharpen and gain new skills. 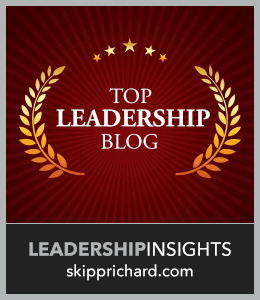 You hear the ideas and thoughts from leading experts in leadership or your specific industry. Every time you walk away from a conference you have the opportunity to learn something new or be reminded about an important leadership principle. 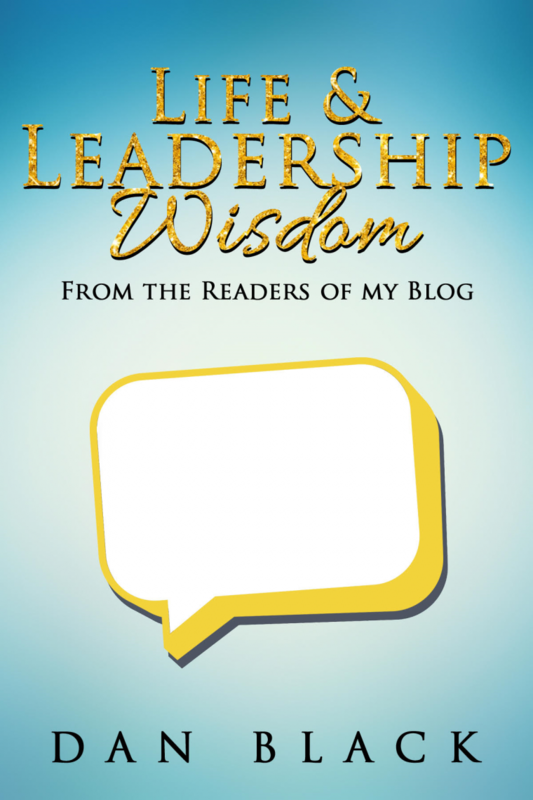 You gain relevant and practical advice you can implement into your leadership. The result is that you become a better person and leader. 2. A conference can be a source of nourishment- Nourishment is defined as “the substance necessary for growth, health, and good condition.” A leadership conference can bring nourishment into your life because it can encourage, motivate, and inspire you. The weight of leadership can be heavy so attending a conference can allow you to be refreshed and renewed. The key is to not think about the work tasks or projects while your at the conference, this will allow you to really learn and be nourished. Lead to new and greater opportunities. Turn into friendships where you can support each other. Give you a chance to hold each other accountable for implementing what you have learned and support each others growth. 4. You can increase your platform- Attending a conference allows you to share (or promote) yourself and your platform, in moderation. When connecting and networking with others at some point during the conversation you will be able to share about your passions and what you’re doing online or offline to make a positive difference. Make your platform pitch short, to the point, and then move on. Questions: What are some other benefits of attending a leadership conference? What conferences have you attend or plan on attending in 2013? hey Dan, I think you’ve hit all the main points on why to go to a conference,the continued education and networking is key. And no matter what conference it is and how many times I’ve heard about the subject before, I ALWAYS learn something new at conferences. It’s good to always have a beginner’s mind when approaching leadership or any conference really so you’ll pick up things you didn’t know before and sometimes basic information you might have missed at more advanced conferences. Once you’ve attended some conferences,one should consider training or teaching at one too and finding other ways to give back and enhance one’s leadership abilities. Great point about needing to have a “beginner’s mind” at a conference or in life. That type of mindset will allows allow us to grow, learn, and move forward in our life. I agree, after going to a conference we should share or teach our team members/family members what we learned. It benefits them and also solidifies what we learned. Thank you for reading and adding to the topic. Hi Dan, For me conferences are always a great place to connect with other leaders. You have covered the benefits well and I have always learned something from attending them over the years. Great advice! Glad you have been able to maximize the conferences you have attended. Thank you for reading and sharing. I’ve never been to any sort of conference before. I’ve always wondered exactly how much value is to be found at them. I should probably give it a shot though. You never know until you try . . .
Trevor, here is an example. For $100, I got to see Dave Ramsey, live, in person. I got lunch and 8 hours of knowledge, encouragement and teaching from him and his team. If it’s in the budget, I highly recommend EntreLeadership. I don’t attend leadership conferences but I have attended some ministry conferences and most recently a mission conference. It was a very positive and helpful experience for me. In particular it helped me regain my focus on the significant aspects of ministry. It was also a wonderful time to network with other ministry leaders from all over the world. I’m certainly planning on adding another conference to my next year’s plans. Have you ever been to the Catalyst Conference, Caleb? I went one year, but I prefer the Chick-fil-A Leadercast seminar, which is similar except for more of a general audience instead of ministry audience. No, I haven’t been to a Catalyst Conference but I’m considering attending something like that next year since I’ll be in the US for most of the year. Living on the other side of the world does limit attendance to some of these conferences a bit. However, I attended many of the live stream for Exponential 13 recently. I also attended the TGC World Missions conference in Orlando last month. Both were great conferences. Caleb – check out the Chick-fil-A Leadercast. I’ll be attending this coming week which will make it my second year. I’ve attended numerous conferences, but as Nathan said, Chick-fil-A is one of the best. One day full immersion of amazing learning! I might try that next year. This year I’ll be doing ministry in Molodova, so not really any chance I could make it. Thanks for the suggestion! That’s great Caleb! It’s so important pastors or church leaders attend conferences, if only to be able to take some time to refuel and refocus. But like you mentioned often their are many other positive benefits. Thank you for reading and commenting. I’m certain there’s always something to be gained in the way of knowledge from a conference, but I see the biggest gain is the attitude going in and the networking aspect of a conference. I have not had many opportunities to attend leadership conferences, but the ones that I have attended have been very beneficial. At the conferences I have attended, I have learned from the different perspectives of others. I have learned a lot from others and the way that they think, which has helped me to be a better leader. I also like bouncing ideas off of others that aren’t in my immediate leadership community. I encourage you (if at all possible) to attend a conference this year. You already have a taste of the value it brings. Great point about “learning from the different perspectives of others.” That’s really important. Thank you for reading and adding to the conversation. I have greatly benefited from attending various conferences. I also recommend people do at least one conference a year. The opportunity to connect with different people is very helpful. Hey Bernard, which conferences have you found most helpful? I’d really like to attend the SCORE conference which Michael Hyatt is a huge endorser. I also want to attend that conference at some point. Great minds think a like:) 1 conference is achievable for anyone. Thank you for sharing. Thanks for the post, Dan. Not all leadership conferences are created equal, but one I really enjoy is Chick-fil-A Leadercast, which takes place next Friday! Yes, that’s a great conference. I was planning on attending (via satellite) but unfortunately something came up so can’t. Thank you for sharing and make sure to let me know how you enjoyed the conference. I encourage you to attend one when you can:) Thank you for reading the post. 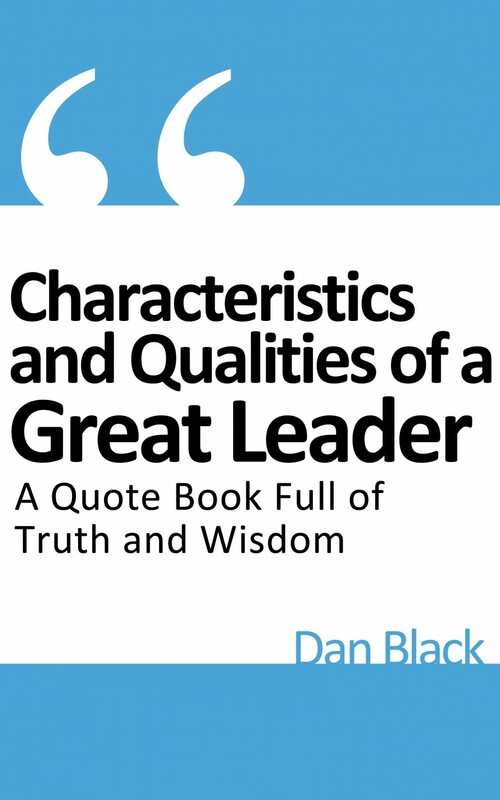 Just having attended a leadership conference, the benefits you’ve listed are spot on Dan. As I reflect this last conference, the greatest benefit for me was the change of scenery, stepping out of my normal day-to-day life and being completely immersed in intentional learning on leadership. It helped me internalize a lot of the leadership material by thoughtful activities and workshops. That’s what I enjoy conferences that are several days long. PS. I think you’ve meant 2013 instead of 2012 in the last question. As I said I plan to attend the Chick-fil-A Leadercast through a satellite location and hopefully “Catalyst Conference” in Atlanta. Thanks for sharing your thoughts Dan! That’s great Paul. Glad you benefited from getting away and attending the conference. The theme of the conferences sounded great. I just attended a communication conference in Couer d’ Alene, Idaho last weekend. It was a great experience. Nice! What was the main thing you learned? My favorite session was one on social media. Four grad students presented papers on different elements, both positive and negative on social media. Nice! That sounds very interesting. 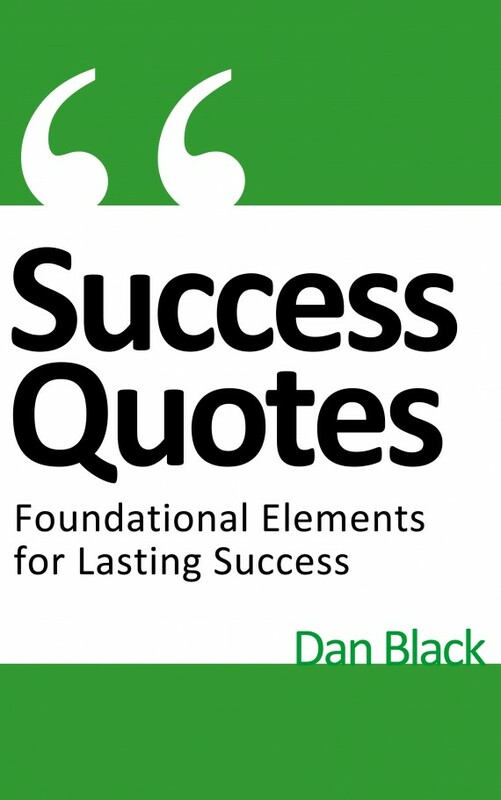 Dan, you should summarize what you learned! I read a lot about using social media as a tool and am always looking for more tips. If you don’t already, you should follow @KISSmetrics and @buffer. They both share great tips for landing pages, scheduling etc. I loved your post as it got me thinking about attending a leadership conference. I think attending one would really help for the reasons you included in your post and I can imagine such a conference being a great source of inspiration and support for me. On the topic of conferences in general, I’m speaking at the Mind, Body and Soul trade show in Northampton next weekend. I’ll be giving a 30 minutes talk on my journey from growing up with very self-confidence caused by stammering to becoming a public speaker. That’s great man!!! I know your going to do great. Will it be recorded? You should capitalize your time when your their and listen to all the other speeches. It will allow you to learn and connect with like minded people. Let me know how it goes:) Thank you for reading and adding to the conversation. I will definitely let you know when I attend a leadership conference. Thanks a lot! I’ll look into recording the audio of my talk. Indeed, I’m planning on listening to the speeches before mine and those after. As you said, it will be a wonderful learning experience and a opportunity to connect with people with similar interests. I’ll let you know how it goes… Thanks, Dan! 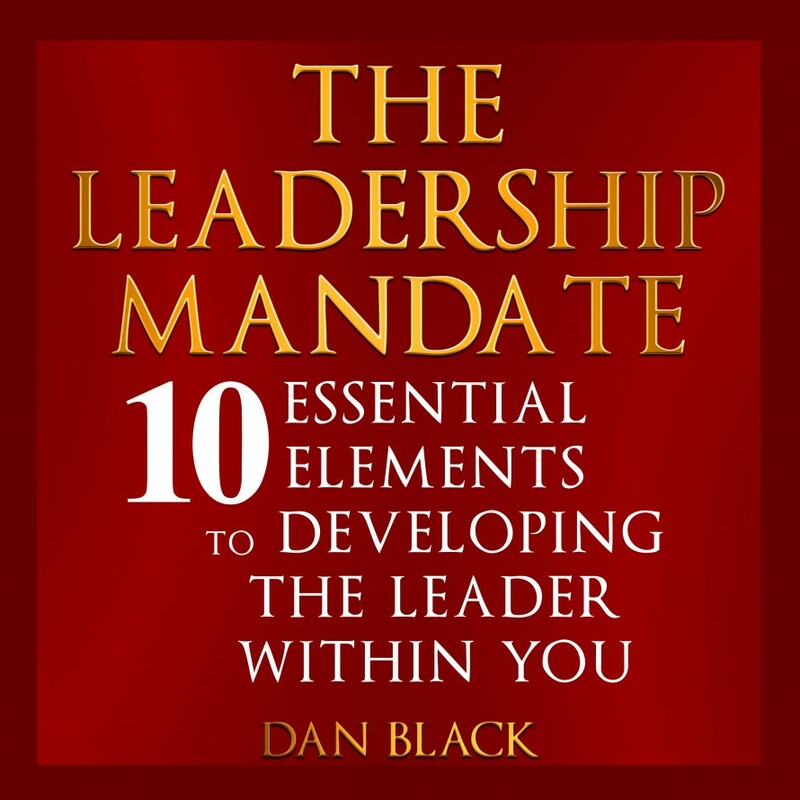 Dan this is so critical to growth in Leadership. I think a benefit would be if you did not go alone. If you took someone with you that you could share in the experience. Also, my next Leadership conference is Leadercast this upcoming Friday. Can’t wait, and yes I do have someone going with me. Sweet Lincoln! I’m excited we’ll be there together in different locations. It’s going to be an awesome event! I’m also going there with another person as well! Great list, Dan. I’ve only been to one conference, and that was an EntreLeadership 1-day. It was primarily for growth and gaining more knowledge about business. I hope to be able to attend more conferences in the future covering different topics, such as the Platform conference, SCORRE, New Media Expo, etc. Thanks Joshua! I have heard great things about the one day Entreleadership conference. The SCORE and platform ones are on my list. Also everyone reading this should check out a similar post Josh wrote about “3 benefits of attending an event or conference” post http://qualitylivingmadesimple.com/3-benefits-of-attending-an-event-or-conference/ He wrote it when I had just the outline post done:) Great minds think alike. My pleasure. Have a great week! Joshua, I’ve also been to an EntreLeadership 1-day. It was fantastic and made me wish I could go to the Master Series! I’m planning on attending WordCamp Grand Rapids and Catalyst Atlanta this year. Next year is the biggie and I’ll be attending Catalyst London for their first event. I’ve found conferences can also be a time of rest. It allows you to get away from the daily grind and renew yourself. That’s great Joe! Catalyst London will be great. Thank you for reading and sharing. Connecting with like-minded people is my favorite part of conferences. It can add accountability to what you learn while you are there, which increases the chance you’ll implement what you’ve learned. Early on in my conference life I wasn’t great at implementing. Conferences were very much like a jacuzzi – felt great while I was in it, but didn’t really change anything when I got home. Either taking people with you, or connecting (and building platform) while you are there seems to aid in taking action. It’s also one of my personal favorite parts of a conference. Great point, we have to be intentional about implementing what we have learned, right away, for it to really stick. A great way to do that is to share or train other on what we learned while at the conference. Thank you for taking the time to read and add to the topic. Yes, Dan, I hope that. I can envision this in the future. God bless you. Thanks for being so awesome! Me too:) Glad to be awesome with you! These are great reasons to go to a Leadership Conference. I think it’s great to just surround yourself with like-minded people. When you surround yourself with those people, they start to rub off on you. That makes it more likely to get those leadership qualities they have. Plus, they could introduce you to new ideas or concepts you haven’t heard of before. Having like minded people “rub off” on us is defiantly not a bad thing:) It brings tremendous value to our life. Thank you for taking the time to read and share. Although I haven’t been to any conferences, my mind immediately goes toward #3 – meeting others. I can’t wait til I actually do start attending these, I’m sure I’d get to meet some incredible people just like you. Have you been to many before? Yes, meeting others is great! 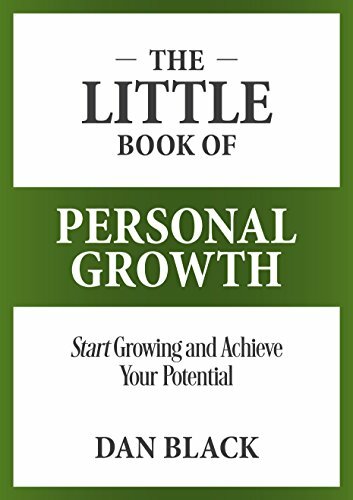 I’ve been to several, John Maxwell, Ken Blanchard, and some other less known name ones. I encourage you to attend one, when you are able. Thank you for reading and adding to the conversation. Dan and other readers, do you know of a site where we can find a list of conferences by region? I’d love to be able to go to one site and filter by topic, state, speaker, etc. I don’t but some should create one, I’ll have to do a Google search on that. Thank you for reading and sharing. The leadership role is an inevitable reflection of people’s needs and challenges in modern life. Leadership is therefore a profound concept, with increasingly complex implications, driven by an increasingly complex and fast-changing world. So, attending a business conference would definitely be helpful.. Thank you for taking the time to read and add your thoughts. 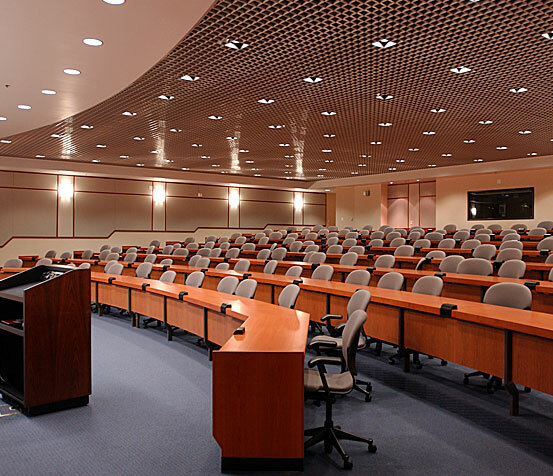 Conferences allow us to keep up to pace with a fast changing world. ps. Sorry about the delayed reply:) I hope to hear from you again.